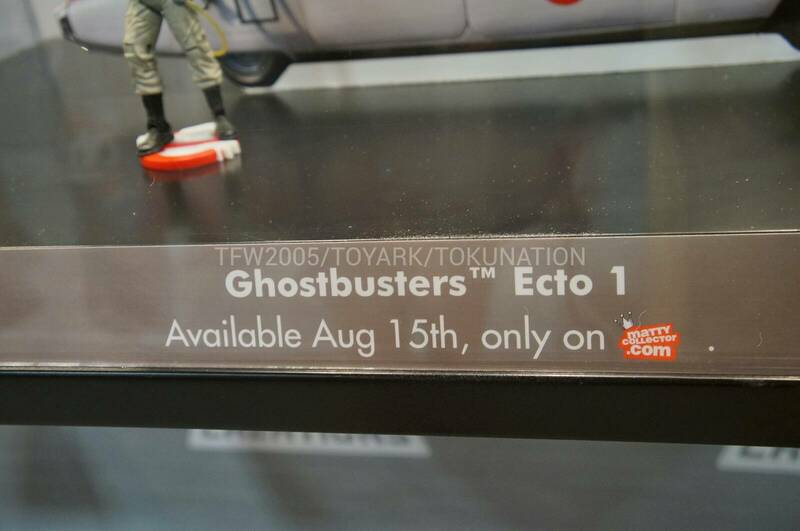 on sale yet...! 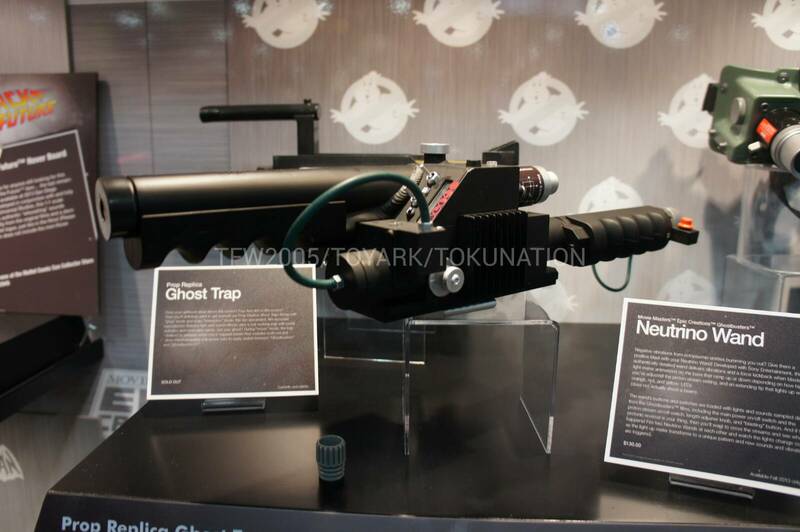 Well the good news is there is also the Neutrino Wand! 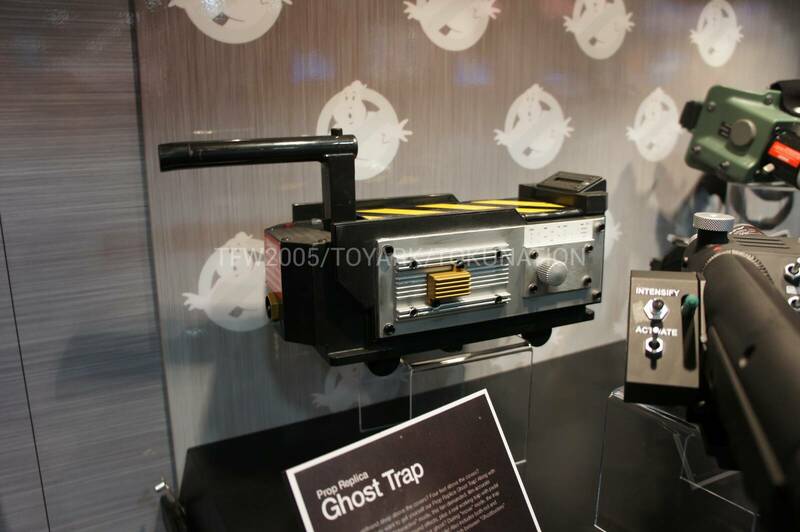 Together with the earlier release of Ghost Trap and P.K.E Meter, there might be a chance to be a "Real Ghostbuster"! 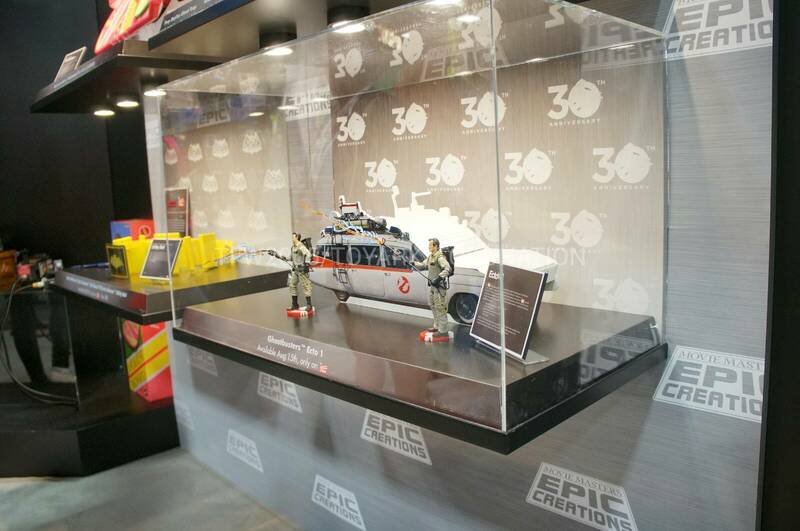 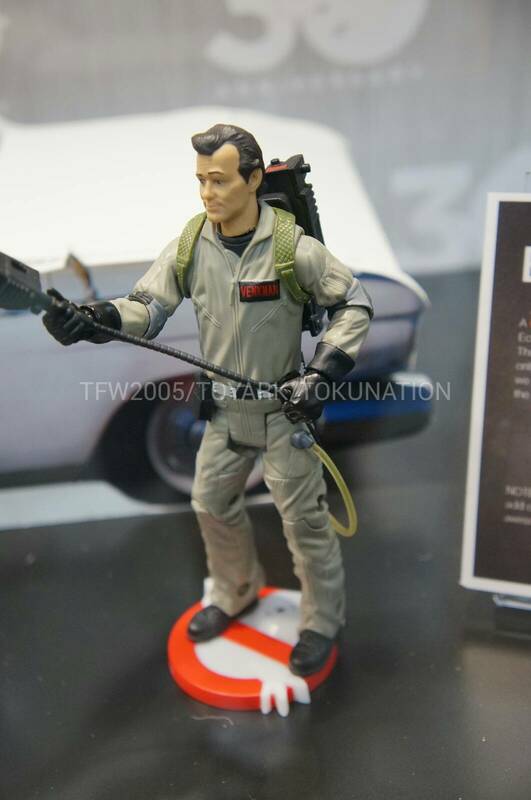 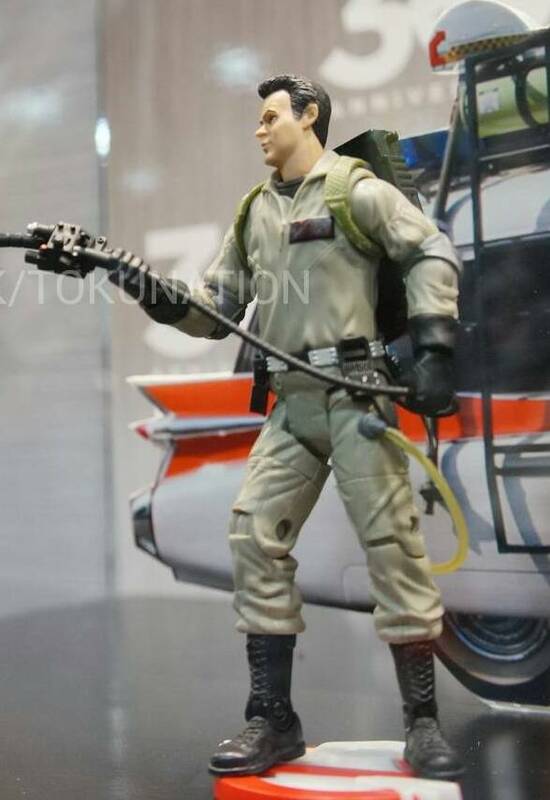 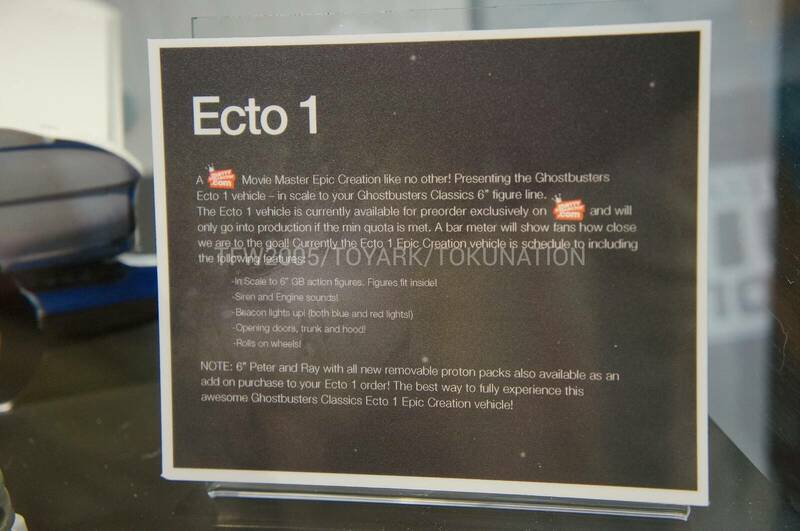 And that is not all, Mattel also teases the Ecto-1 which is in scale with the 6" Ghostbuster figurines, I'm so excited! 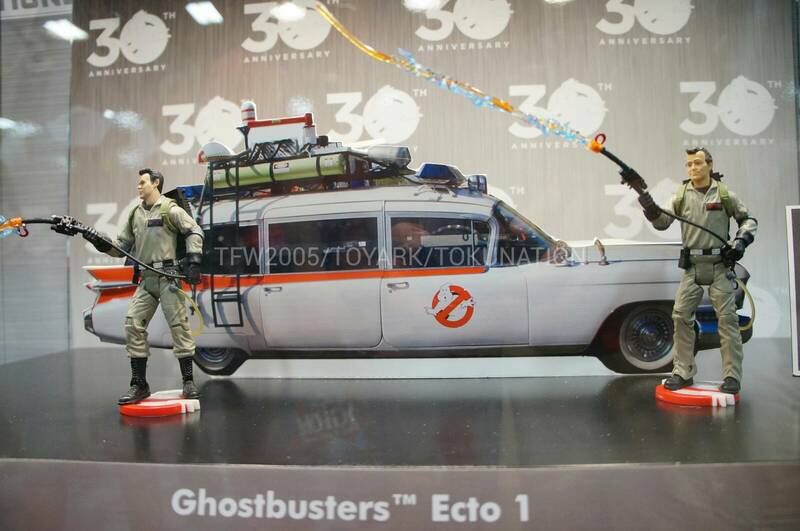 What are you waiting for, go to MattyCollectors to PO the Ecto-1 now!